Great opportunity for someone wanting to start their own business!!!! Small apartment adjoins the building!!! 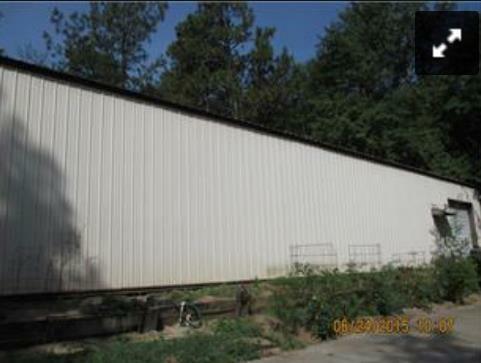 This property is almost two acres (two parcels) one parcels has a fishing pond 18 deep!! This large metal building used to be a cabinet shop. Located close proximity to major road and highways. This building has gas heat, water, electricity and is fully insulated. On one end you will find an efficiency apartment with separate entrance. The apartment is complete with small kitchen, breakfast area, tv room, bedroom, full bath and laundry closet.